Pancakes are incredible. That’s a fact. But if you’re like me and you need a healthy, satisfying power breakfast that packs enough protein to keep me full and fueled for the day, sometimes the classic pancake isn’t enough. 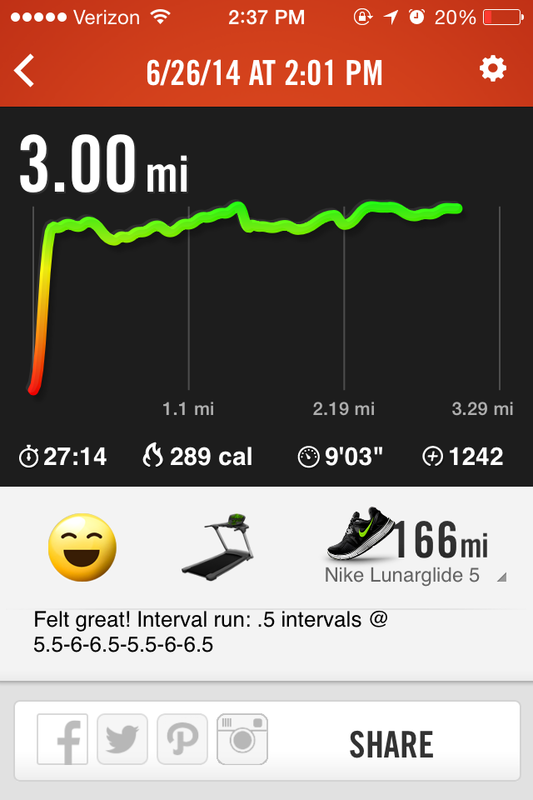 Luckily, pancakes are easily subject to fitness hacks. I’ve seen loads of protein pancake/skinny pancake/etc. recipes floating around on Pinterest, so I decided to try my hand at them with the ingredients I had on hand. I added sugar when I made them, but honestly there is no need to, at least if you are using a flavored protein powder like I was! And if you use syrup or some other sweetener, it’s really more than enough sweetness! Warning: these are SUPER filling! 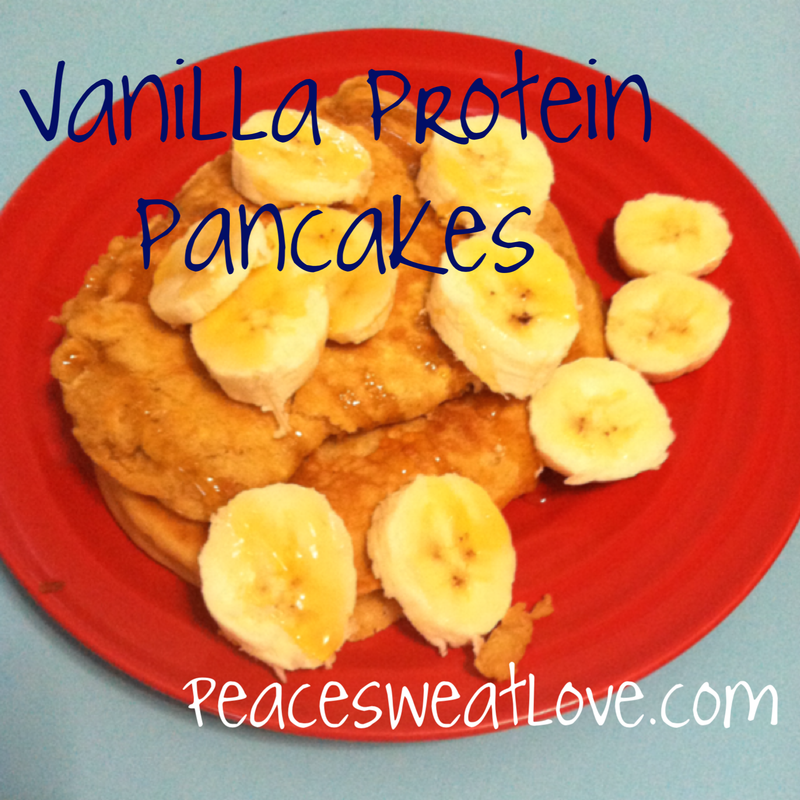 They truly are a power breakfast, perfect for days where I need energy for a high intensity workout. The girlfriend and I made them with bananas, but other fruits would be great, too, as would toppings like peanut butter or jam. I know it’s been a long time since I’ve posted – I’ve been swamped with work! In between working way too many shifts, I’ve been trying to find a place to live come fall. Fortunately, all that hard work and back-to-back appointments with realtors paid off – I officially have an apartment in Boston! I’m moving in with the girlfriend, who is working a corporate job in the Boston area as I go to law school. The apartment is great – a spacious one bedroom on a lovely, tree-lined street off of Commonwealth. 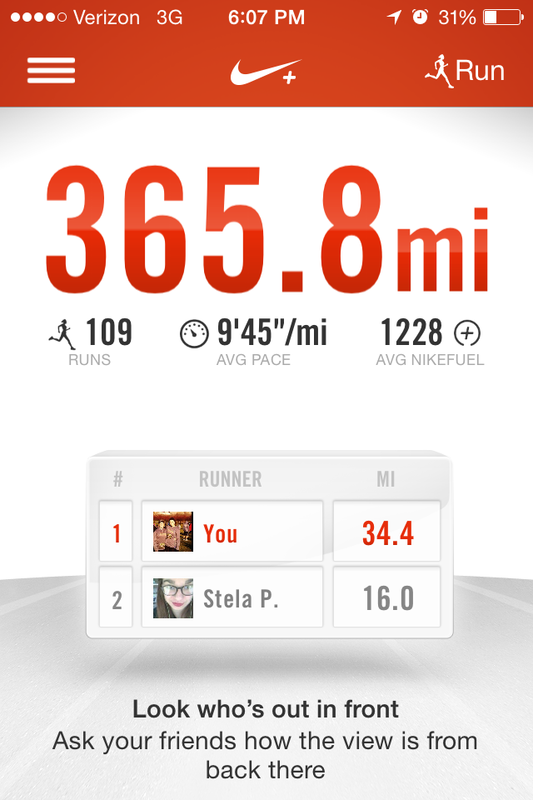 It’s a bit over 30 minutes commute for her, and a little over 20 minutes commute for me – very close to the T! One of the best parts? In addition to being conveniently located and close to lots of stores, restaurants, and pharmacies, it is a mere FIVE MINUTE walk to Whole Foods! My life just got so much easier (though I better start clipping coupons now, haha). 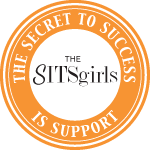 In all the craziness and the total exhaustion and the lack of days off, it has taken me until the very last minute to finally get to reviewing products I received through my affiliation with Sweat Pink. Earlier this month, the fine folks at Vega Sport gave me and a few other Sweat Pink ambassadors the opportunity to review items from their Vega Sport line. Vega is in the midst of its 2014 “Fuel Your Better” campaign to help athletes of all backgrounds nourish themselves for maximum performance. 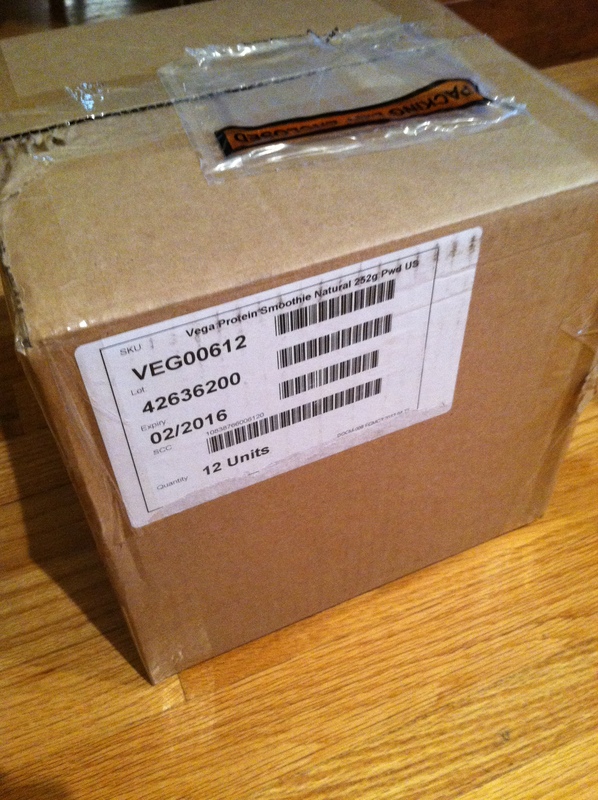 Being the busy gym rat I am, I was of course was thrilled to get a package full of Vega Sport protein powders in the mail! I was sent a pack of 12 vanilla-flavored performance protein powder packets. 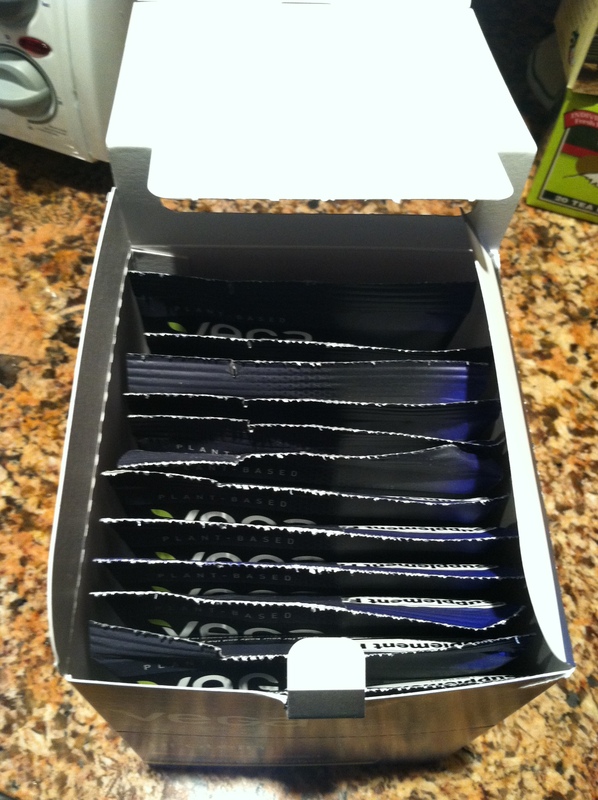 Each packet is generously sized and perfectly portioned to add to 8 or so ounces of liquid – perfect for people like me who are constantly on the go! So I took my trusty blender bottle and threw some rice milk in it, and then dumped in the powder. 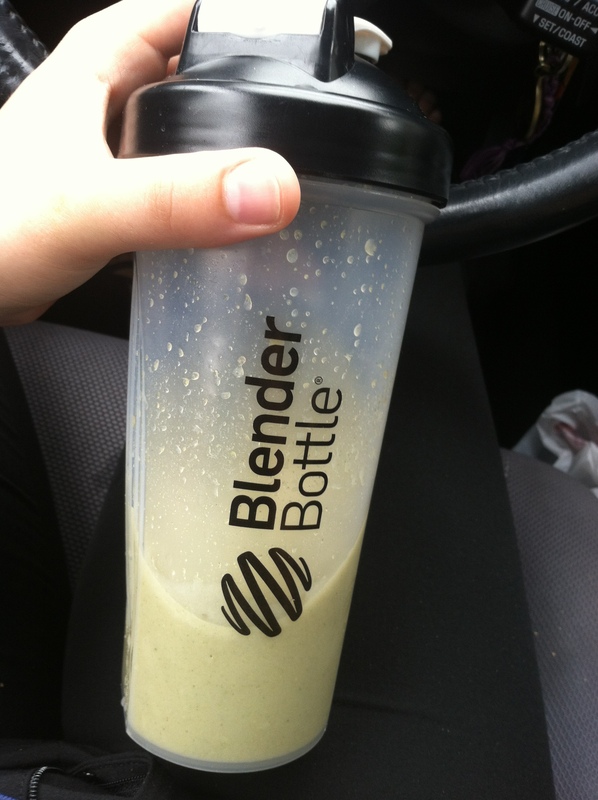 It blended flawlessly (just add powder AFTER! 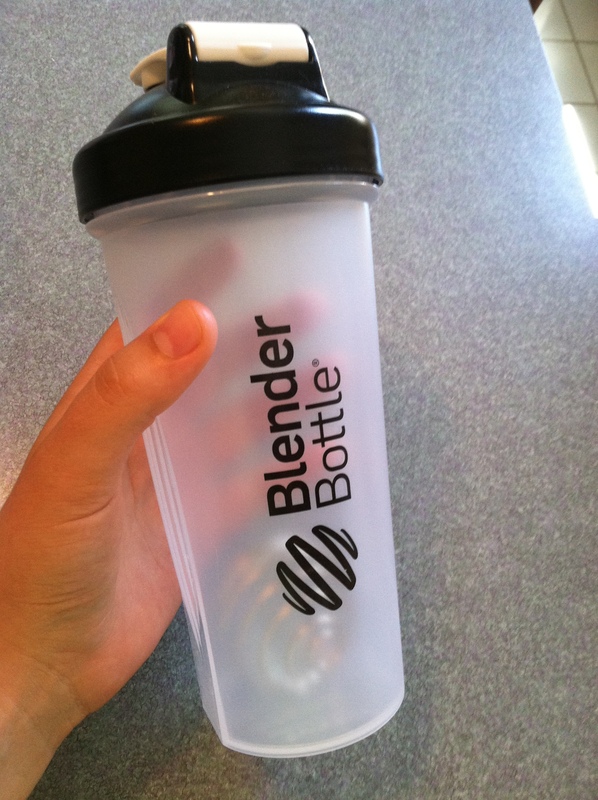 ), thanks in part to the blender bottle. 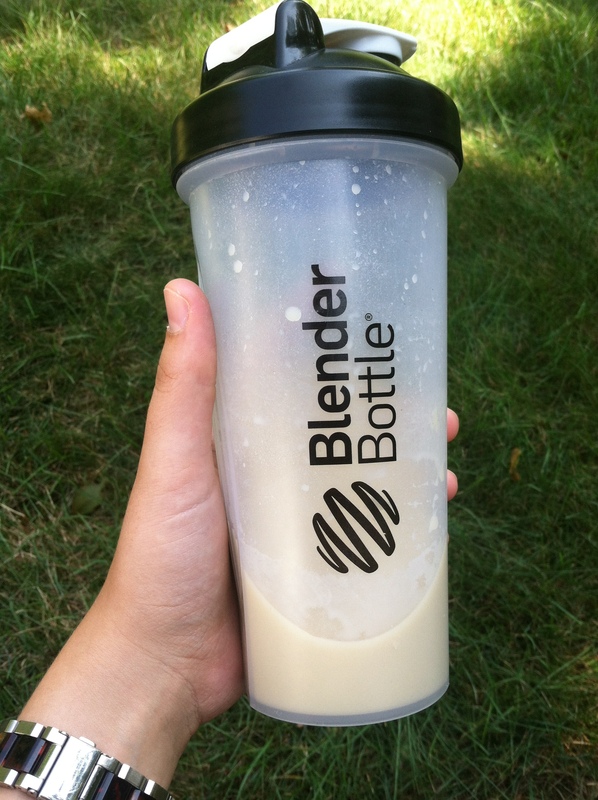 I was skeptical – I like the idea of protein powders in theory, but often not in practice. In terms of taste, I was pretty impressed. 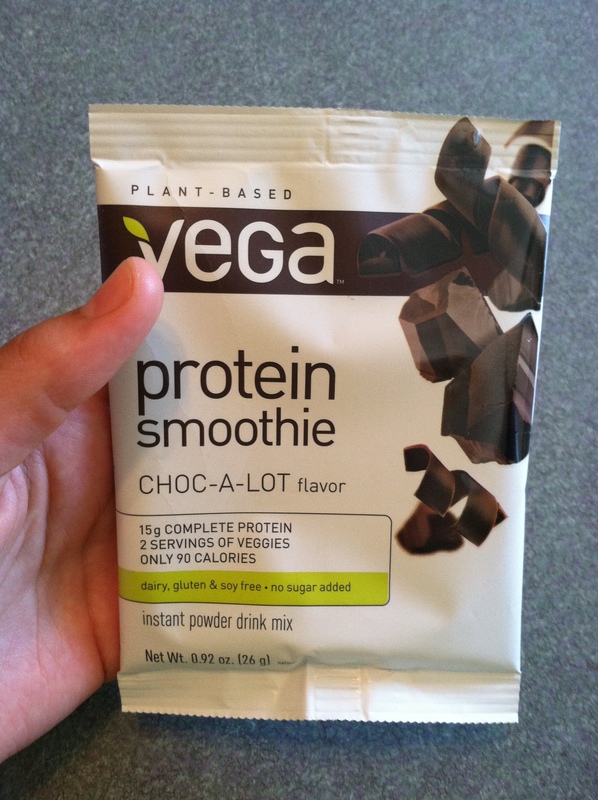 I think I might actually prefer the “natural” flavor (that I sweeten with honey or agave) that I’ve tried from other Vega lines, but the vanilla is definitely pretty tasty – and this is from someone who doesn’t like stevia (the natural sweetener used in the powder)! As for the content? Simply unbeatable. 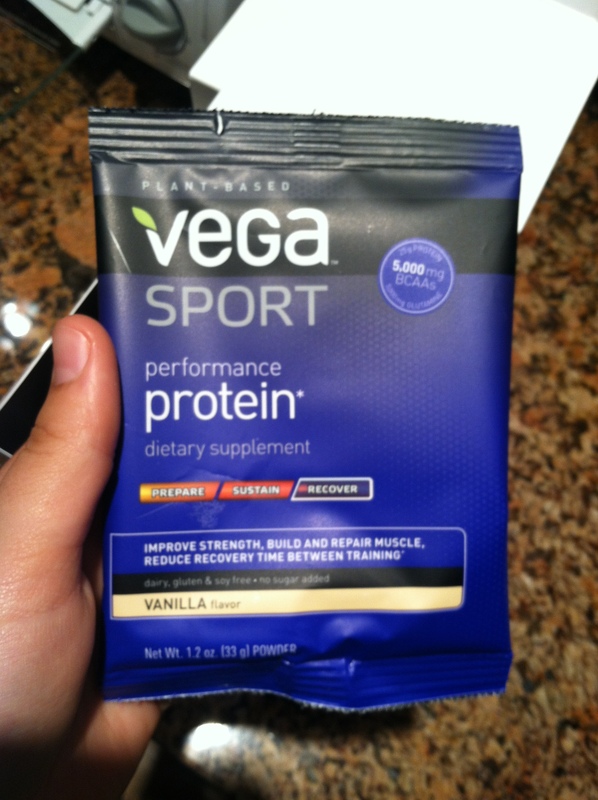 Vega Sport powders boast a whopping 26 GRAMS OF PROTEIN – that’s over 50% of an average person’s daily protein needs! The best part? None of this comes from any “frankenfoods”, unlike many protein powders out there. There isn’t even any soy or whey protein, and instead this impressive amount of protein comes entirely from peas, SaviSeed (sacha inchi), whole grain brown rice, and alfalfa. 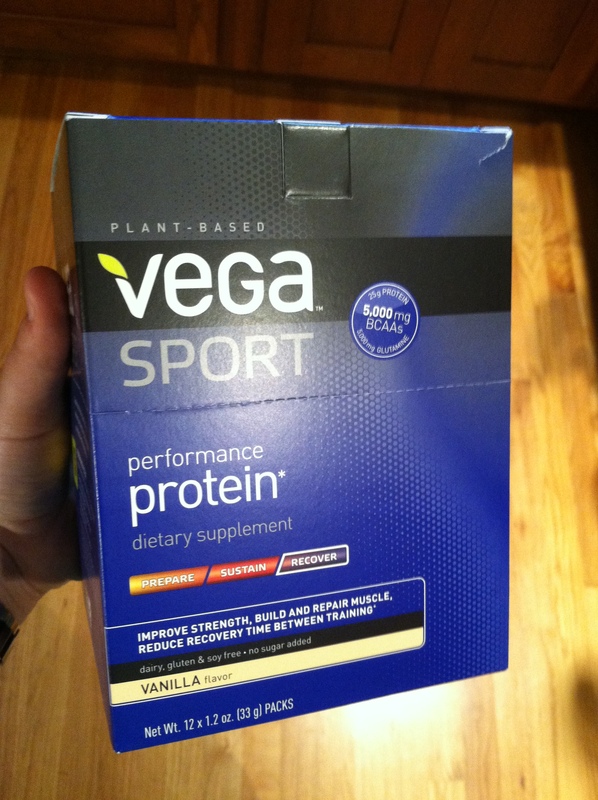 Vega Sport is evidence that a plant-based diet is not incompatible with a seriously active life. 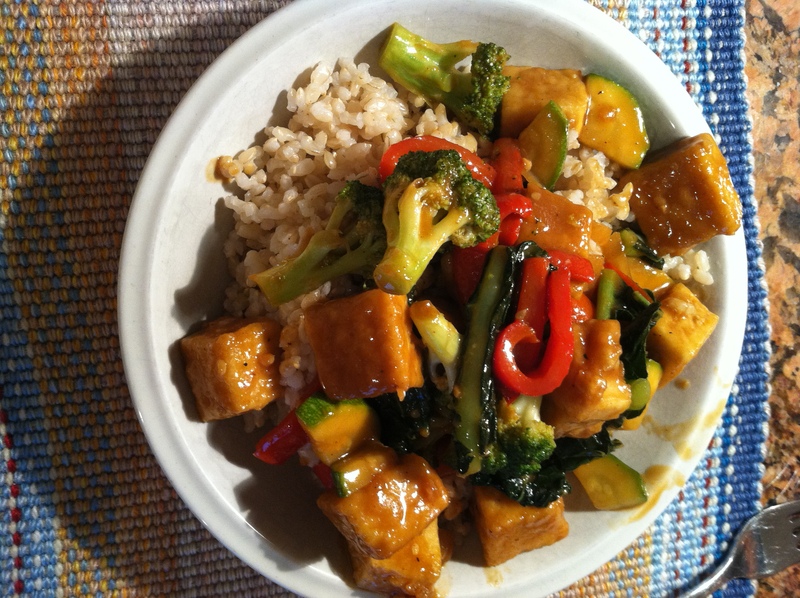 As a self-conscious person who doesn’t eat meat, Vega’s dedication to natural, whole ingredients is super appealing. The bottom line? 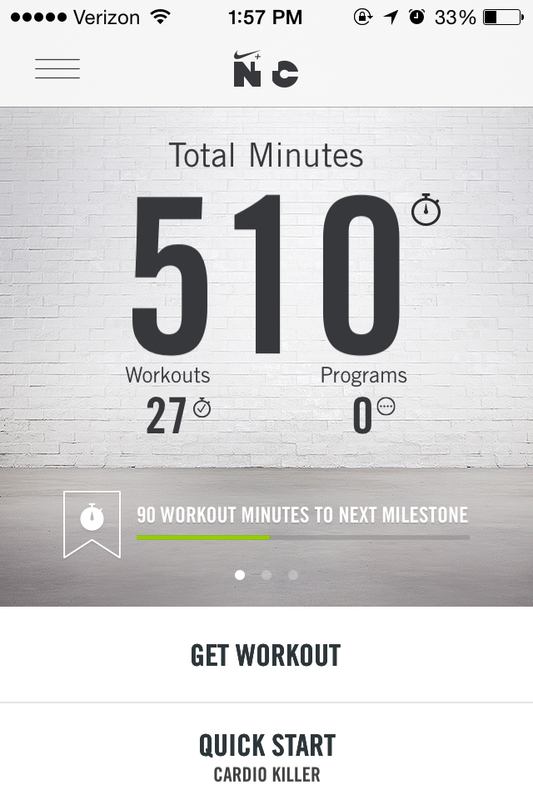 Go out and try it! I’m definitely going to try chocolate and the natural flavor, as well as any other flavors that are available. 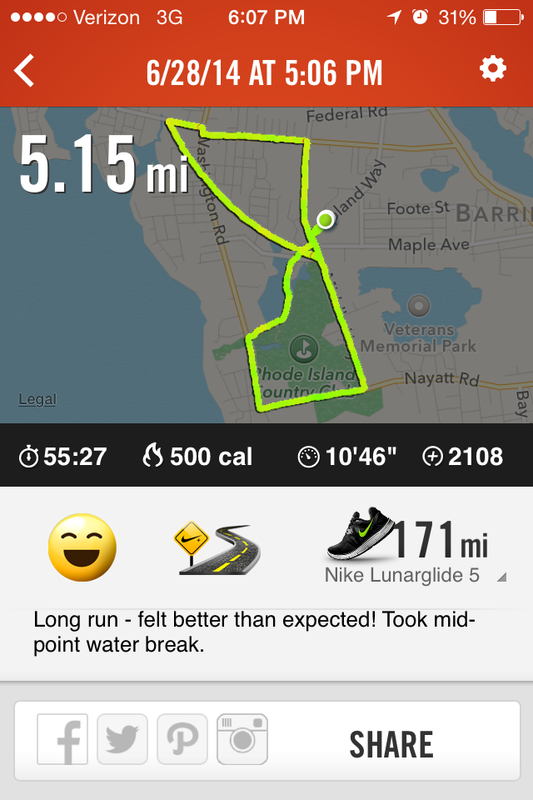 I plan on making this a regular part of my recovery routine – especially after strength training!